Connor Franta has some new java for you to try. The vlogger, who used to be a part of YouTube supergroup O2L and who boasts 4.9 million subscribers across two channels, has released his own line of coffee, called Common Culture Coffee. 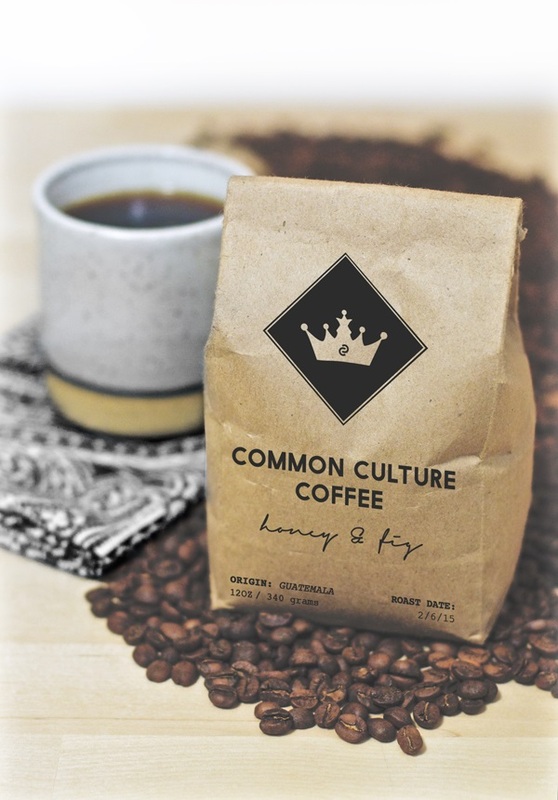 In addition to Franta’s coffee line being conscious of local roasters, Common Culture Coffee is also part of Franta’s charitable efforts for The Thirst Project, an organization which builds freshwater wells in developing countries. The YouTube star raised over $230,000 for The Thirst Project in 2014 and even traveled to Swaziland to help build a new well for the local community. With this new coffee brand, Franta promises to donate $1 to The Thirst Project for every bag of Common Culture Coffee consumers purchase. Franta’s caffeinated venture is just the latest in a series of exciting new projects for the vlogger. The YouTube star, who recently came out, debuted a compilation album called Crown, Vol. 1 full of songs he curated. 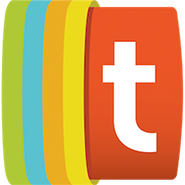 Franta also has a book deal with Simon & Schuster’s Keywords Press and is set to appear at BookCon in May 2015. 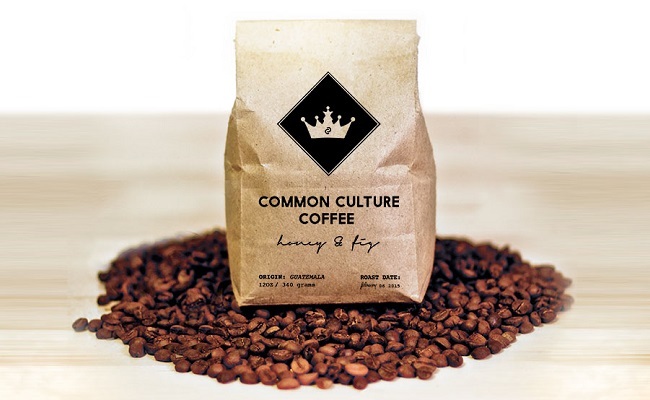 You can pre-order Common Culture’s Coffee as a limited edition release via LA Coffee Club. Franta plans to release a new seasonal selection of coffee every quarter, and if you happen to be at Playlist Live this weekend, you can try to snag some of the limited quantities Franta will have available at the event.